Dr. Lewis was fortunate to study under one of the giants of computational mathematics, Professor Zbigniew W. Raś (Habilitation is beyond a doctorate ) who, though often quite stringent, played a pivotal role in developing Dr. Lewis' abilities with mathematics and electrical engineering into machine learning. First, Dr. Raś had Lewis study the mathematical theory of ontologies, machine learning theory, signal analysis and finally Rough Set Theory in its application to the mathematical constructs of artificial intelligence and machine learning. 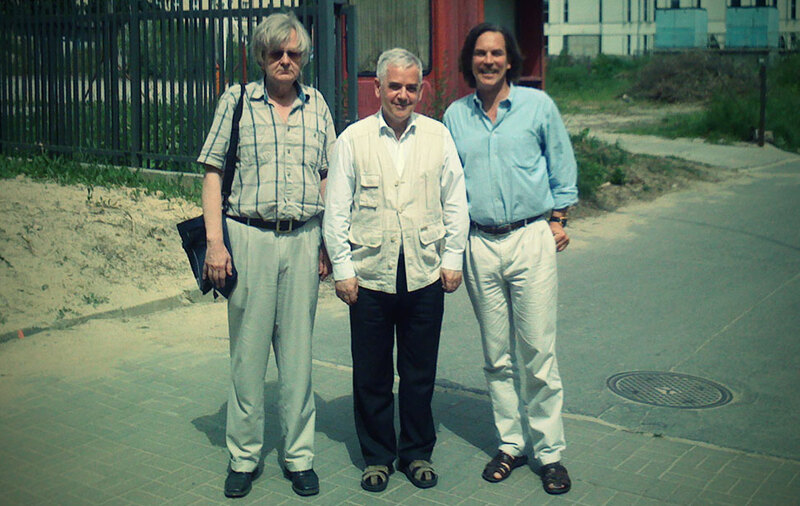 The first picture is with Professors Zbigniew Raś (Habilitation), Andrzej Skowron (Habilitation) 1, 2, and Dr. Lewis at the University of Warsaw. 7th International Conference, RSCTC 2010, Warsaw, Poland, June 28-30, 2010. 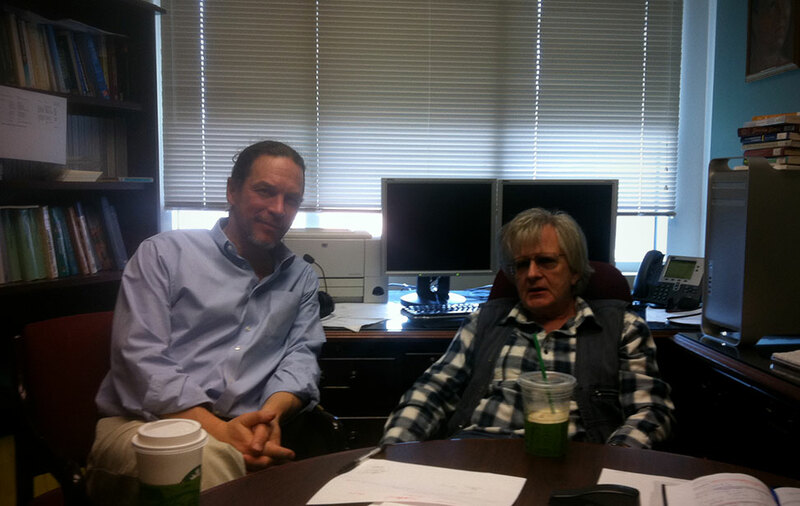 The second picture is Dr. Lewis visiting with Professor Raś at the University of North Carolina Charlotte (UNCC) on April 26th 2015. 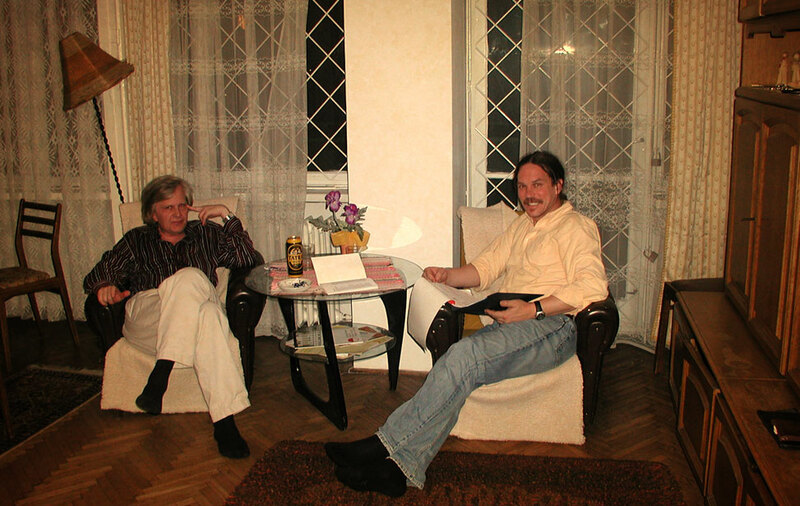 The third picture is PhD student Lewis at Professor Ras' residence in Warsaw, Poland, reviewing the mathematics from his first presentation the day before at the Intelligent Information Processing and Web Mining Conference. InProceedings of the Intelligent Information Processing Symposium,, Springer, Berlin, Heidelberg (IIS 2005). (pp. 1 – 9), 13th – 16th June, Gdansk, Poland: 2005 26th 2015. 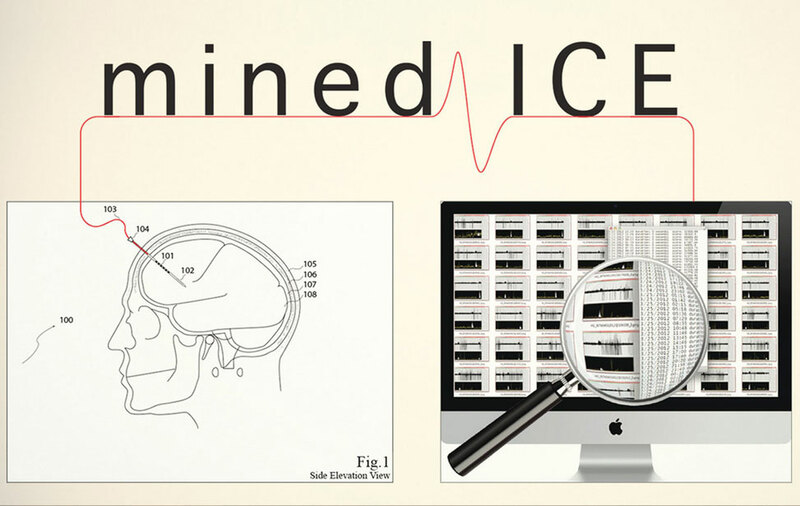 In 2010, at Anschutz Medical Campus, Dr. Lewis teamed up with Columbia University Neurosurgeon Allen Waziri and together they coombined Waziri's Inratrcortical Electrodes that reside sub-durally (inside a patient's skull), with Dr. Lewis' artificial intelligence. 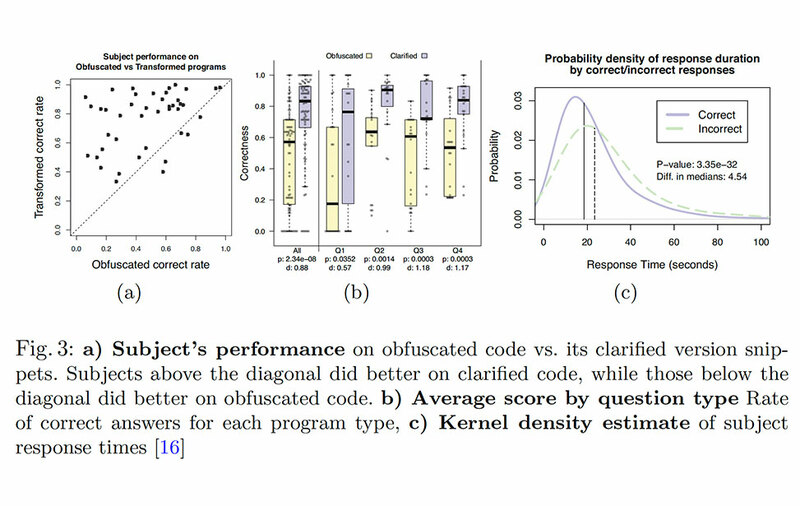 The artificial intelligence system received clean signals from deep within a patient's brain and was able to detect and predict pathological neurological events. The first picture is original research conducted by Neurosurgeo. Drs. Waziri and Lewis. 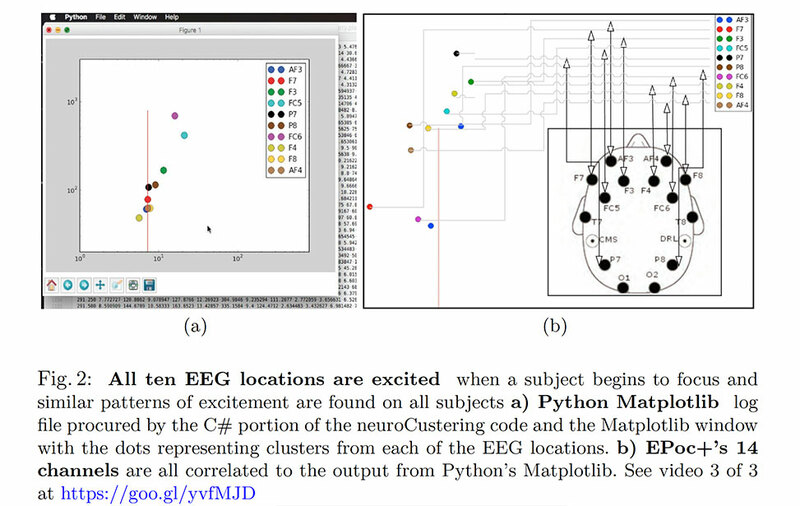 The paper s(click here), was published as “minedICE™: A Knowledge Discovery Platform For Neurophysiological Artificial Intelligence.” InProceedings of the 19th International Symposium on Methodologies for Intelligent Systems, Eds. 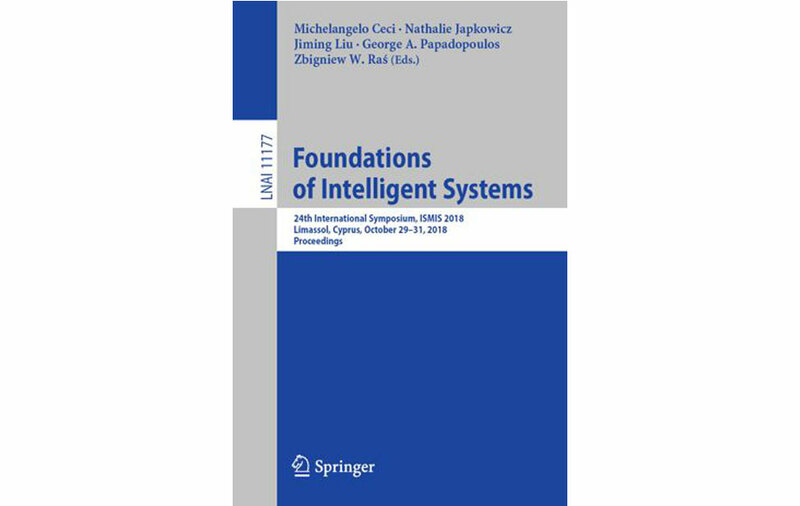 Kryszkiewicz M., Rybinski H., Skowron A., Raś Z.W., Foundations of Intelligent Sys. Springer (ISMIS '11). Lecture Notes in Computer Science, (Vol. 6804, pp.575–580), 29th – 30th June, 2011. 7th International Conference, RSCTC 2010, Warsaw, Poland, June 28-30, 2010. The second picture is Dr. Allen Waziri sitting down on the table next to Dr. Lewis. 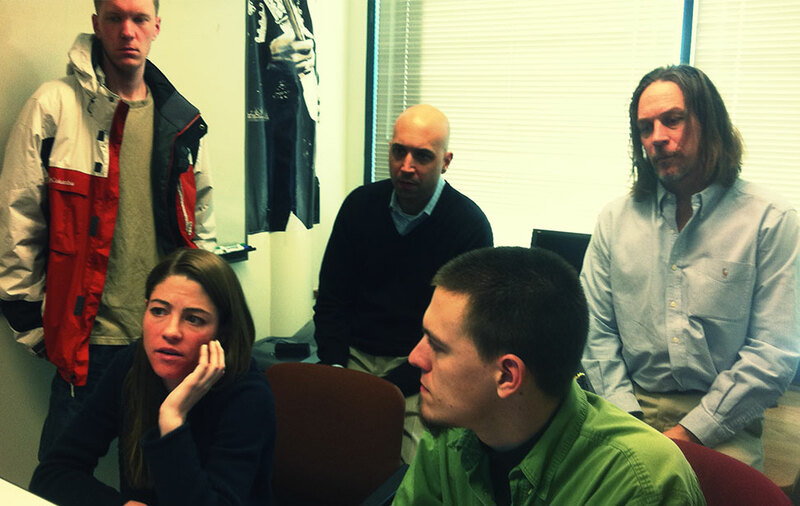 Dr. Waziri's PhD & MD medical student, Tracy Conner, is sitting next to Anthony Magee, a MS Computer Science student. Ben Garcia, an MS. Computer Science student is standing. Ben Garcia later received his PhD in Neuroscience from UC Anschutz Medical School Campus in Denver. The third picture Dr. Allen Waziri is giving updates regarding the neurosurgery / medical attributes he and his medical student Tracy Conner need to assimilate to the artificial intelligence Dr. Lewis and his students were about to create. 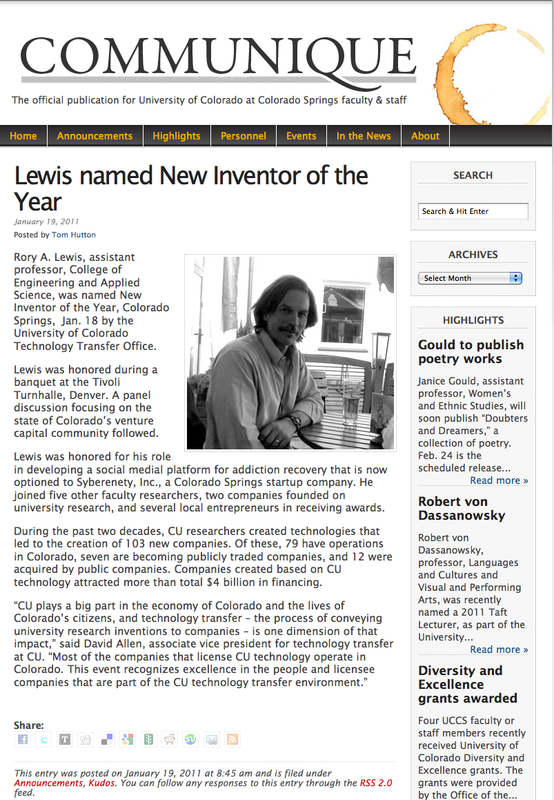 Dr. Lewis received Inventor of the Year for his work in machine learning and artificial intelligence. 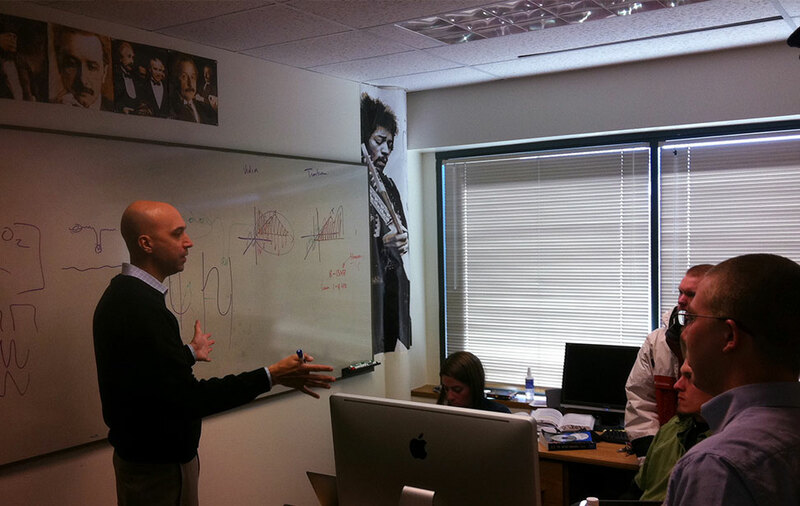 Drs Boult and Lewis tested various algorithms to optimize a means for a machine to predict when an addict would relapse. Training and testing was performed wherein the patients were tested by having them play simple games such as reating numbers shown on the screen. Additionally, the artificial intelligence was coded to discern from analyzing patient's behavior on thier smart phone, walking, GPS whether the patient was sober, sober but about to relapse or post relapsing. When the AI believed the patient was about to relapse it would alert the patient's predefined intervention personnel. 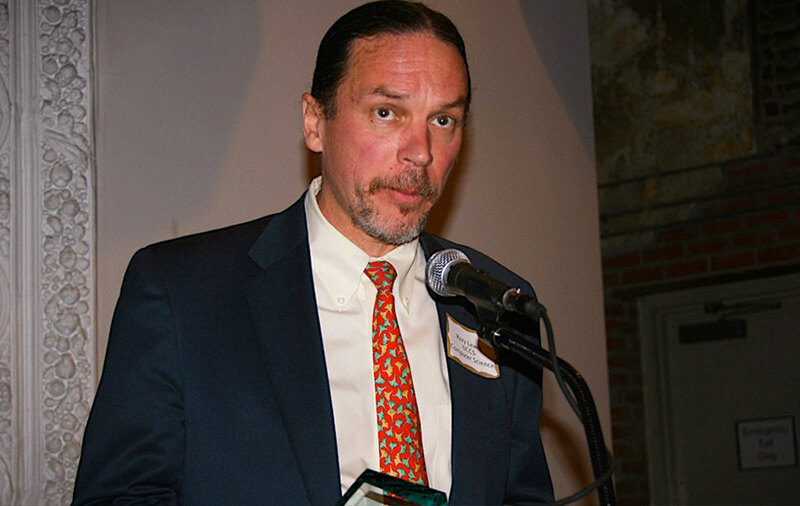 The first picture is Dr. Lewis giving his acceptance speech at the Tivoli Center in Denver. Tivoli Center in Denver.18thJanuary 2011. 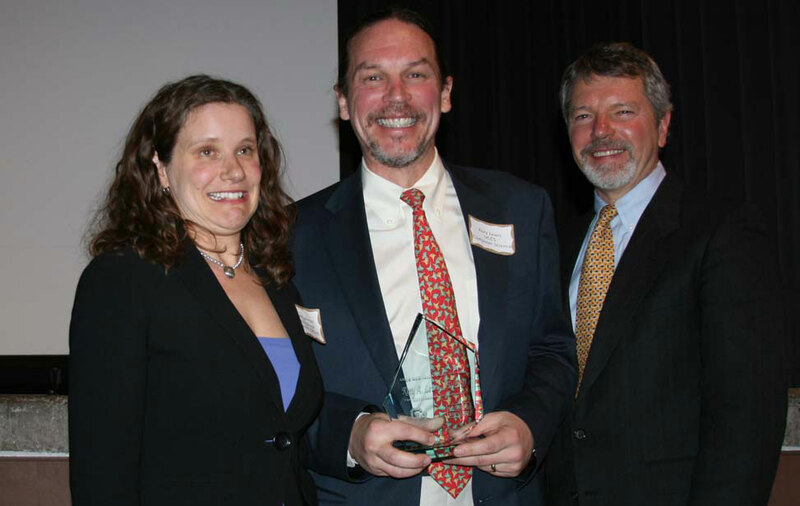 The second picture is Dr. Lewis receiving the award from Tech Transfer officers, Kate Tallman, David Allen.